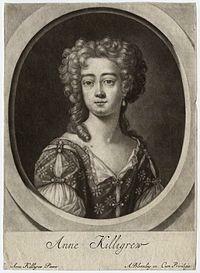 Anne Killigrew was a 17th century English poet who lived a tragically short life, cut short by smallpox. 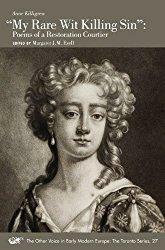 Her poetry was much admired by contemporaries such as John Dryden although none were published until a year after her death in 1685. Dryden compared her work to that of the ancient Greek poet Sappho. 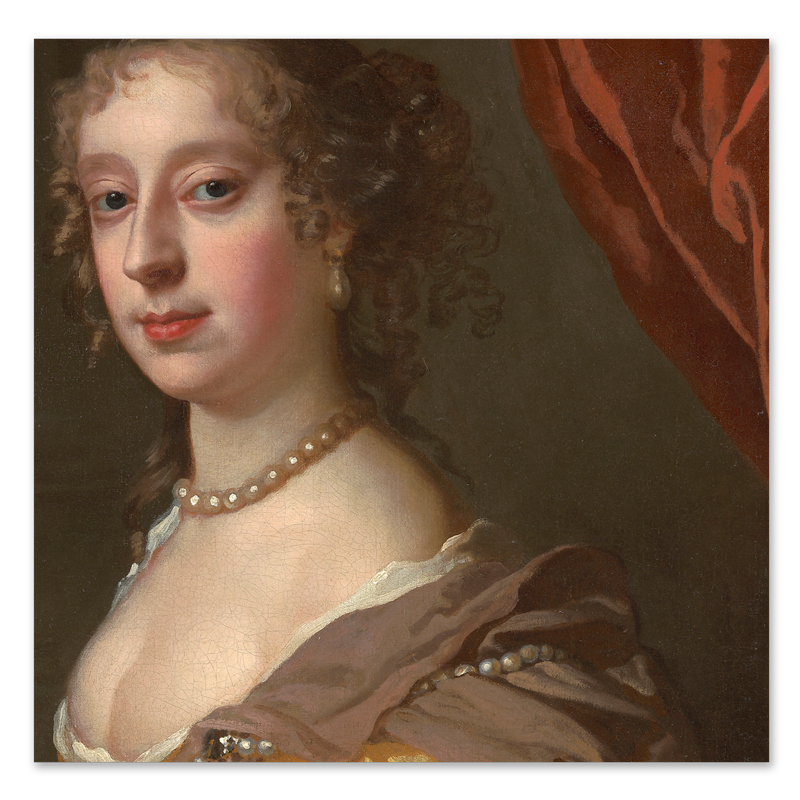 He obviously thought a great deal about her, composing a moving elegy in 1686 which he titled To The Pious Memory of the Accomplish’d Young Lady Mrs. Anne Killigrew. 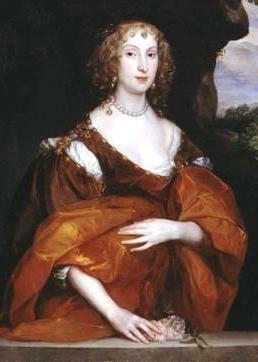 Anne Killigrew was born in pre-Restoration times, sometime during the early part of 1660. 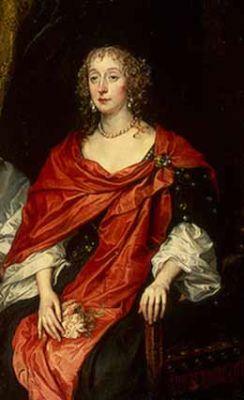 Her place of birth is recorded as St Martin’s Lane in London and her father, Dr Henry Killigrew, was a writer himself, having penned a number of religious sermons and at least one play. Anne had other family members who were prolific playwrights so it is, perhaps, not surprising that she should also take up the pen. She appears to have been well educated, concentrating mostly on poetry and art and it is believed that she studied the Bible, philosophy and Greek mythology. 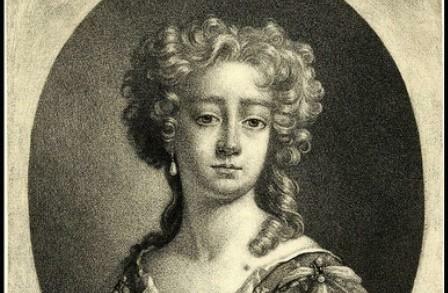 She employed the method called ‘shifting voices’ in her own poetry, a technique that owes much to theatre, and mythological themes are fairly common throughout her work. 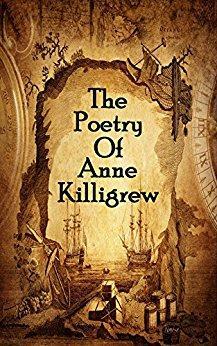 It was not common for women to become poets at this time and Anne took inspiration from others of her like, such as Anne Kingsmill Finch and Katherine Phillips. 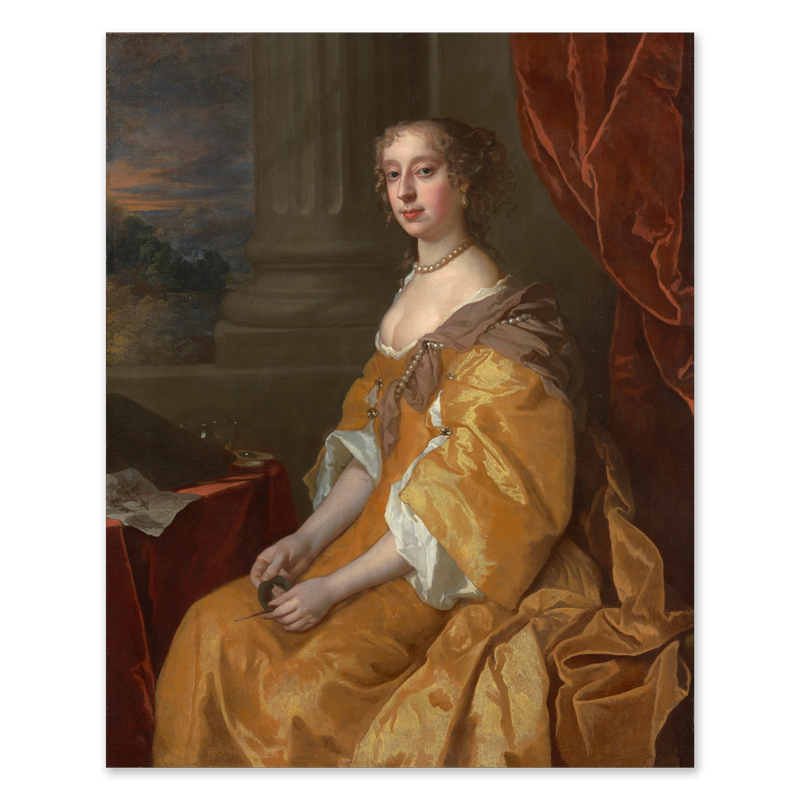 With both her father and two of her uncles having royal connections with the Stuart Court, Anne was invited to become a personal attendant to the Duchess of York, previously known as Mary of Modena. 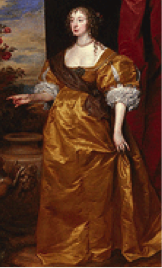 The aforementioned Anne Finch was also an attendant at the same time, and the two Annes became close friends. Their mistress encouraged her ladies to follow the French tradition known as precieuses, which translates as patrician women intellectuals. Although well ahead of its time the Duchess was encouraging feminism within her circle and Killigrew thrived in such an environment. She wrote somewhere in the region of 33 poems but they were not published until after her death – a situation that was quite common for women at that time. 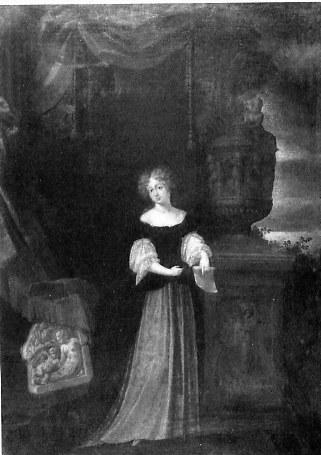 Her father collected her papers together, which included a self-portrait of his daughter and an ode written by friend of the family John Dryden. As well as being a capable poet Killigrew also excelled at painting and at least 15 pieces have been attributed to her, all featuring mythological or biblical imagery. 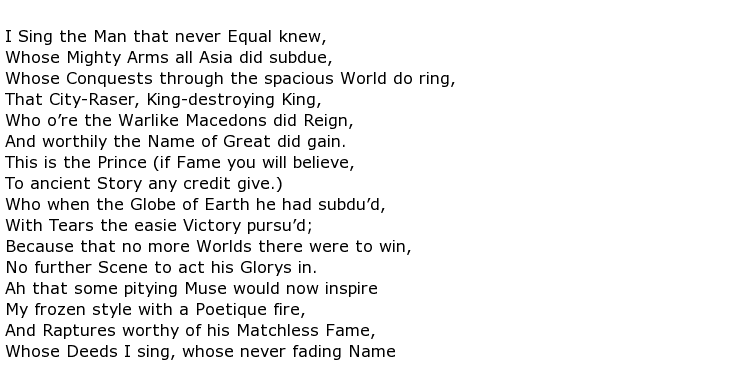 A keen eye will deduce a connection between her poems and her paintings and a common theme running through all of her work is feminine assertion in a society where men had been dominant. 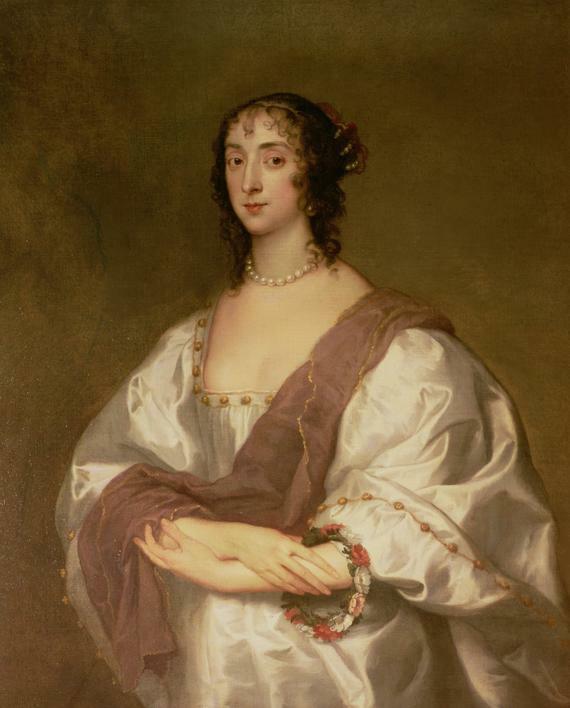 Perhaps she would have become a better poet and commanded greater respect throughout the whole of literary society had she lived to a better age, but she was struck down by the deadly disease smallpox, and never recovered from it. 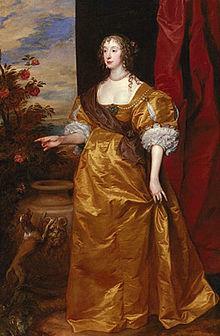 Anne Killigrew died on the 16th June 1685, aged only 25.